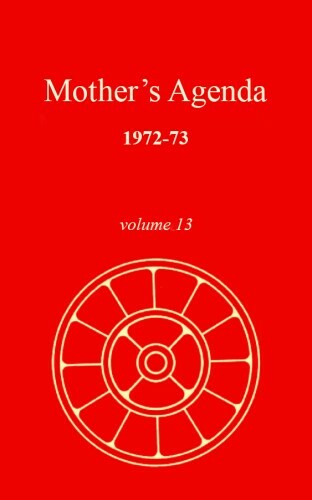 The Mother’s Agenda is the complete logbook of her exploration in the cellular consciousness of her body, recorded by Satprem, a disciple of the Mother, in the course of numerous personal conversations with her. 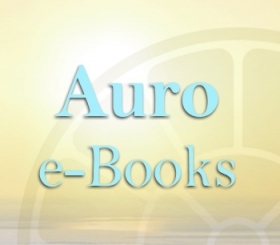 It covers 23 years of experiences which parallel some of the most recent theories of modern physics, and are perhaps the key to man’s passage to the next species. 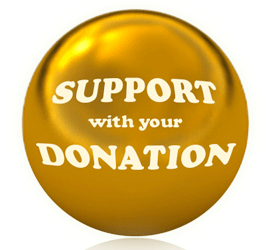 Please contribute, every bit counts!